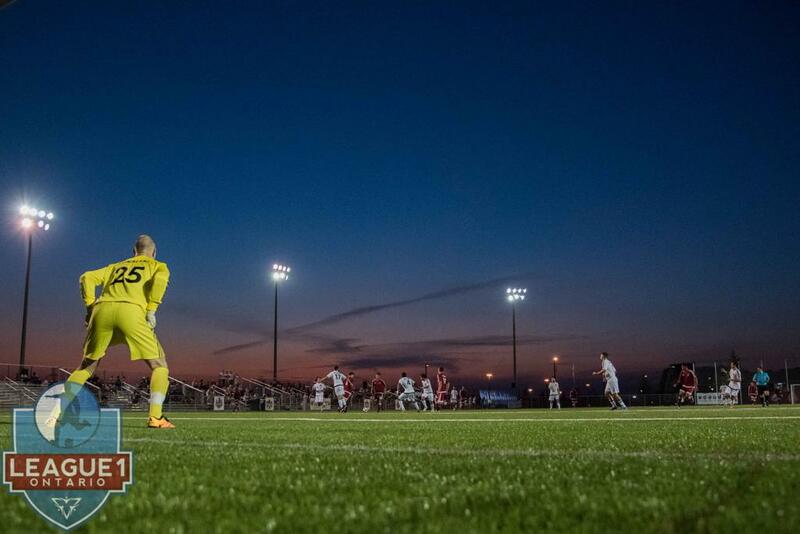 In the first of a series of stories illuminating the achievements of League1 Ontario players in post-secondary competition, Part I takes a look at the impact of players in men's Canadian competition. Nine Ontario College All-Stars; Two All-Canadian College players selected. Guelph University Gryphons took the Ontario University Association (OUA) gold medal on Sunday after a convincing 3-1 defeat of longstanding holders, York University Lions. The Lions won the provincial title in the previous three seasons. 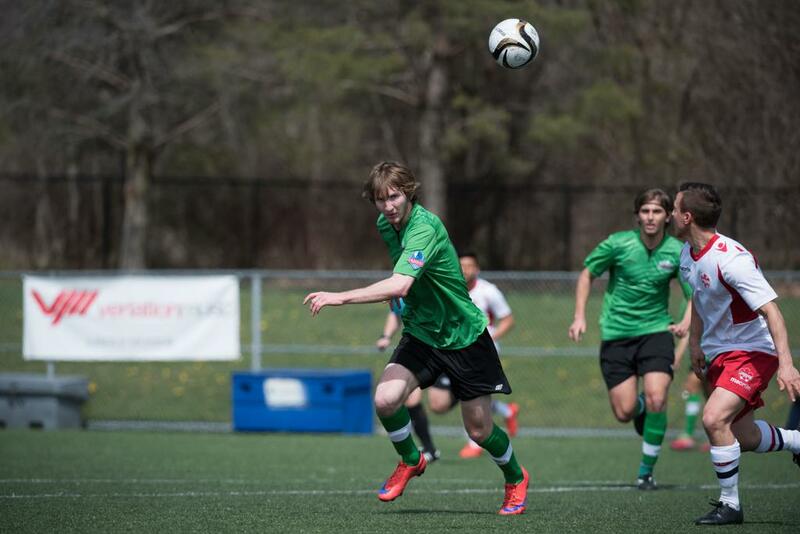 Crucial to the achievement of the Gryphons were two goals scored by Alexander Zis, a rookie midfielder known to League1 followers after being a regular for Toronto FC Academy (2015), and with one appearance for the Oakville Blue Devils in 2016. Influential as well in this match was the work of Guelph's Thomasz Skublak, a U21 forward for Oakville Blue Devils that won the prestigious Ontario Soccer League Provincial Elite U21 division in 2016, and received one call-up appearance to the club's League1 side. Zis and Skublak also finished the Canadian Interuniversity Sport (CIS) season ranked as among the top ten highest point-getters in the country; Skublak was fourth (19 pts), while Zis was seventh (16 pts). Skublak also finished tenth in the country for goals scored (10 in 14 matches), and joint second in the country for assists (9 14 matches), while Zis finished seventh for assists (7 in 16 matches). University of Toronto Varsity Blues defeated Ryerson Rams 2-1 in the OUA bronze medal match on Sunday, with a number of League1 Ontario players making their presence felt. Nirun Savananthan (North Toronto Nitros) opened the scoring in the twelfth minute following an assist from Harry Michelis (Nitros), before Russel Rodrigues (Nitros) added a second just before the half-time interval. 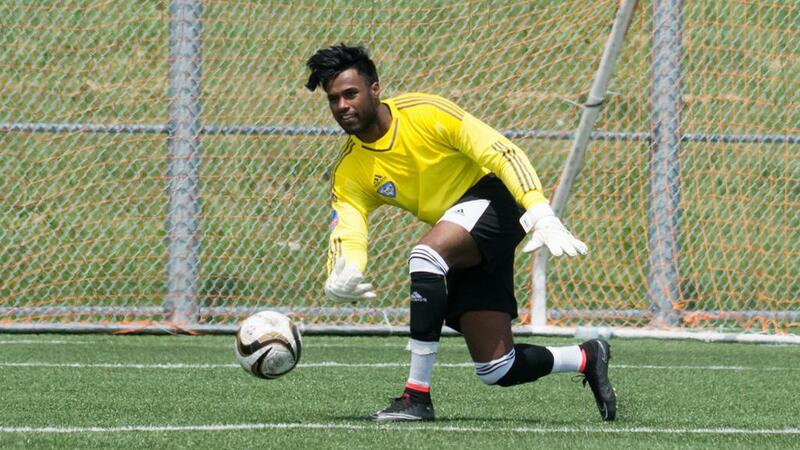 Both teams were backstopped by keepers that ply their trade in League1, with the Varsity Blues' Mark Rogal (Nitros) ranked fifth in the country for save percentage, and his opposite number, Ryerson Rams Praveen Ahilan (ANB Futbol Academy 2015), ranked fourth in the country in the same category. Ahilan can also brag the fourth best goals against average in 2016 CIS soccer. Ryerson Rams: Praveen Ahilan (ANB Futbol Academy 2015); Julian Santia (ANB); Misel Klisara (Toronto FC Academy 2014); Jackson Tooke (ANB); Adam Hemati (ANB); Nathaniel Tambakis (Vaughan); Andrew Dias (Toronto FC Academy); Robert Boskovic (Toronto FC Academy). League1 Ontario players also performed very well in the 2016 OUA Individual Awards. 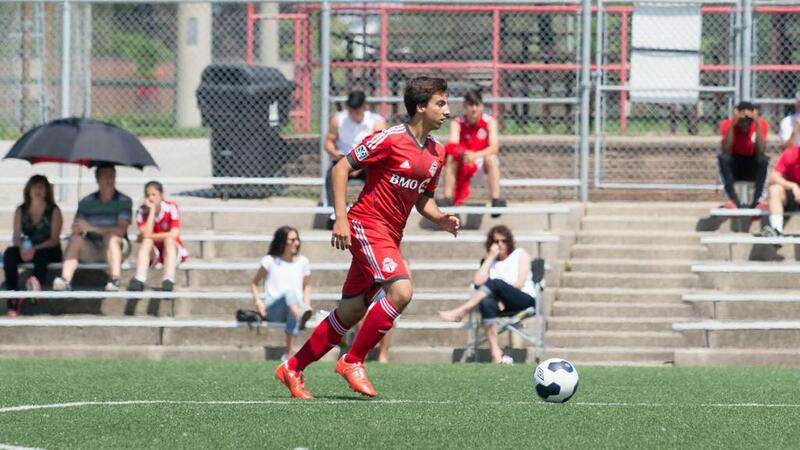 York University and Vaughan Azzurri midfielder Jonathan Lao was selected as MVP of the OUA West division, while Cristian Cavallini (York U/ Woodbridge Strikers) was chosen Rookie-Of-The-Year West division, and Robert Boskovic (Toronto FC Academy/ Ryerson Rams) was selected Rookie-Of-The-Year East Division. West division Coach-Of-The-Year was Carmine Isacco (Vaughan Azzurri/ York University). Special recognition goes to Niklas Bauer (ANB Futbol 2014/ Aurora United 2015/ Wilfred Laurier Hawks), who finished the regular season third in the CIS scoring race (15 goals in 14 matches), and third best in the country for points (19). 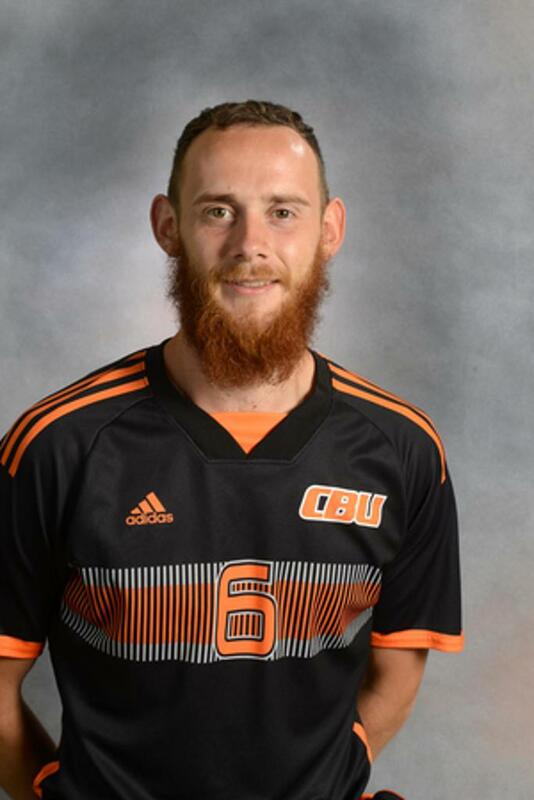 Cristian Cavallini also had a very impressive stats run, finishing the regular season ranked sixth in the country for goals scored with 11 goals from 15 matches. An impressive number of League1 Ontario players also took individual honours or were selected to the OUA All-Star First or Second Teams. A couple former League1 Ontario players also made an impact in the AUS conference, as Cape Breton Capers beat Acadia University Axemen 3-1 on Sunday November 6, with former League1 Ontario player Stuart Heath (Kingston Clippers) leading the way to the national championship by scoring a brace. UNB midfielder Marcus Lees (Durham United FA) was also among the best in the AUS after being selected to the AUS Second Team All-Stars. Finishing up a week ahead of the University provincial finals, the OCAA Championship was won by Humber Hawks, taking down the Algonquin Thunder by a score of 4-0. 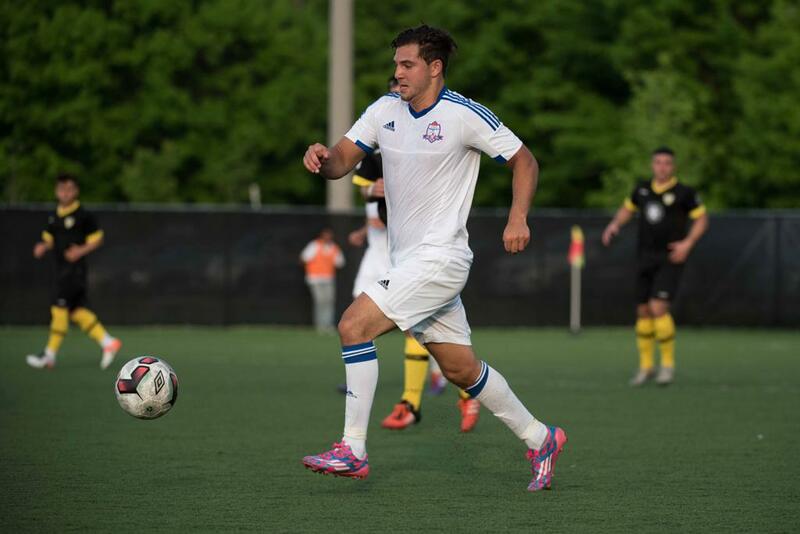 Among the Hawks' roster are a number of former or current League1 Ontario players, with Marcos Nunes (Toronto FC Academy 2014) distinguished as the 2016 OCAA Men's Player Of The Year. Nunes was a key piece in the success of the squad, taking top scorer honours in the Central Division with ten goals in nine games. 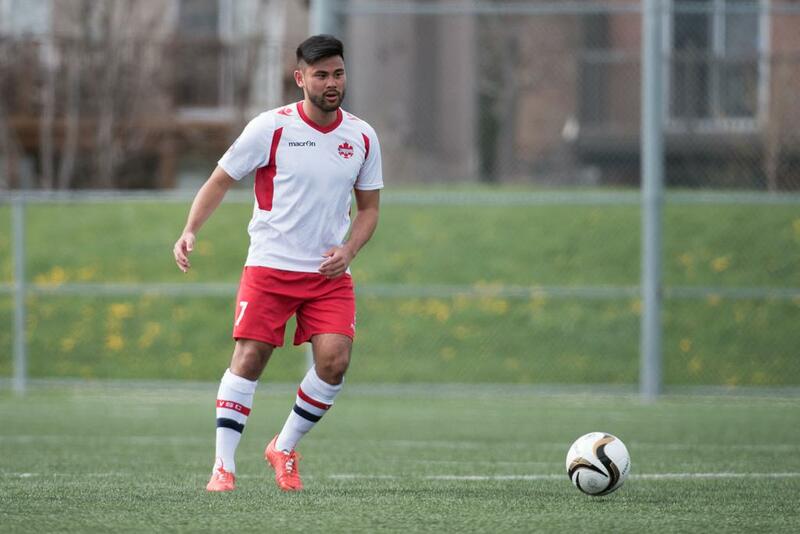 Nunes was also selected as an OCAA All-Star, and a Canadian Collegiate Athletic Association (CCAA) All-Canadian. In addition to Nunes, Central Division All-Stars included Shaquille Agard (Durham United), Tajmir Ashraq (Durham United), Karman Singh (Oakville) and Jerome Smith (Sigma FC). 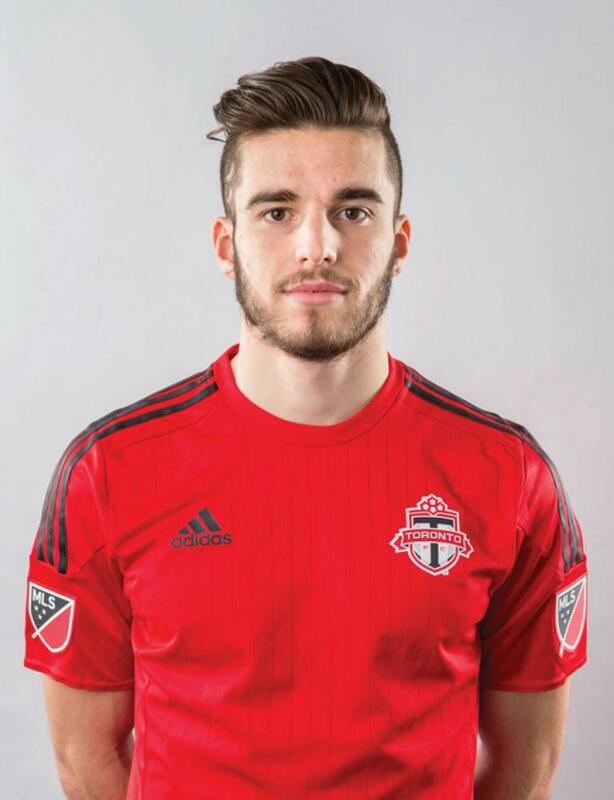 St. Clair College's Steven Milidrag (Toronto FC Windsor Stars) was also selected as a CCAA All-Canadian, leading his team with nine goals in ten matches to the win the West Division Championship. Joining Milidrag as a West Division All-Star was St. Clair's Leighton Speechley-Price (Toronto FC Windsor Stars) and Stefan Zastavnikovic (Toronto FC Windsor Stars). Centennial College's Taejon Mikle-Ryan (Durham United) was selected Rookie-Of-The-Year in the OCAA East division, while Durham College's Bruce Cullen (Durham United) was selected as an East Division All-Star.